Hello everyone, hope you are having great time. Valentines day is around the corner and everybody must have started thinking about some cool ideas to impress their loved ones. Love is not to be expressed on a single day, rather it's a beautiful feeling which we express every moment in some or other way. But as there's so much fuss about 14th Feb, it becomes mandatory to pamper our loved ,more on this day. There are numerous gifting options but still we tend to freak out while selecting the perfect gift, as it has to be special and unique . So I came up with some gifting ideas for you valentine. Expressing your love with a bling is always the best option. You know how much ladies love to look pretty and what's better than a jewellery which helps her look more fashionable and presentable. 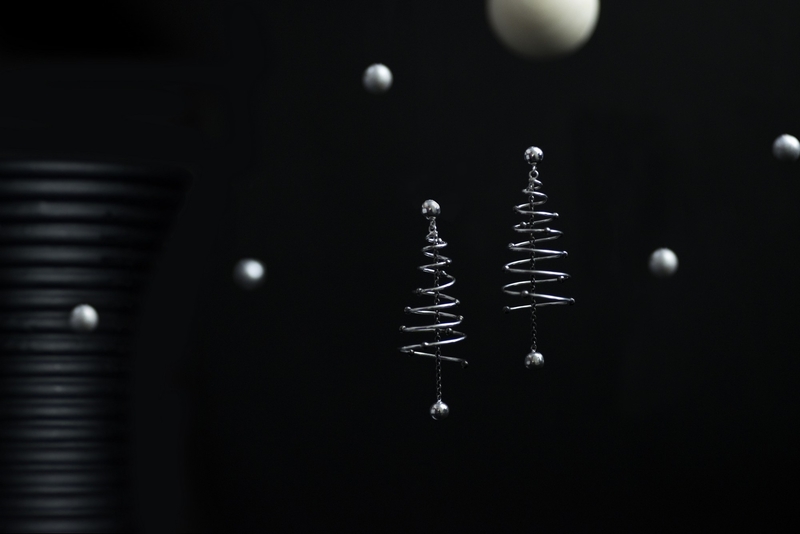 How pretty are these silver earrings. 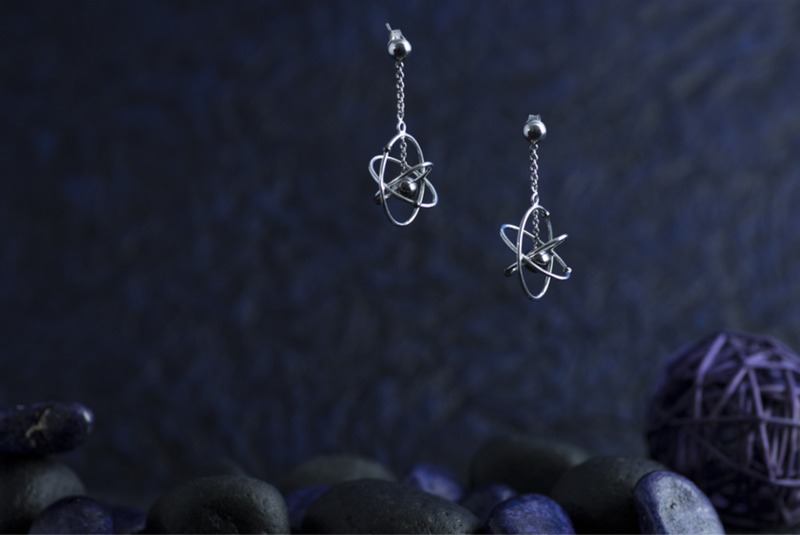 Aliame has exquisite collection of silver jewellery with unique designs. All their collection is perfect to show off at corporate presentations, at fashionable parties or just hanging out with friends. 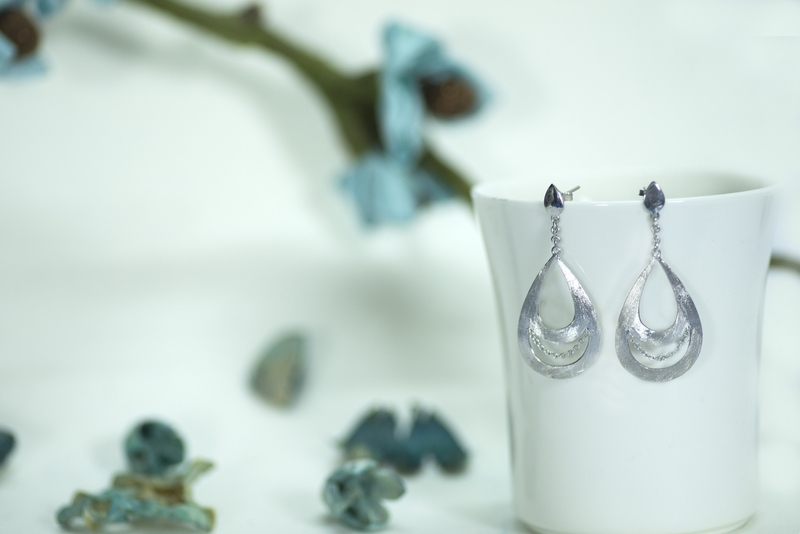 Aliame has blings with designs which resonate with your style sensibilities! Here's a deal for you if you wanna impress her with Aliame Jewellery. Click here and use code: KOMAL10 for 10% off on your purchase. The best part is you can change or remove these badges from your backpack whenever you want. The backpack is so spacious that you can carry your world in it. 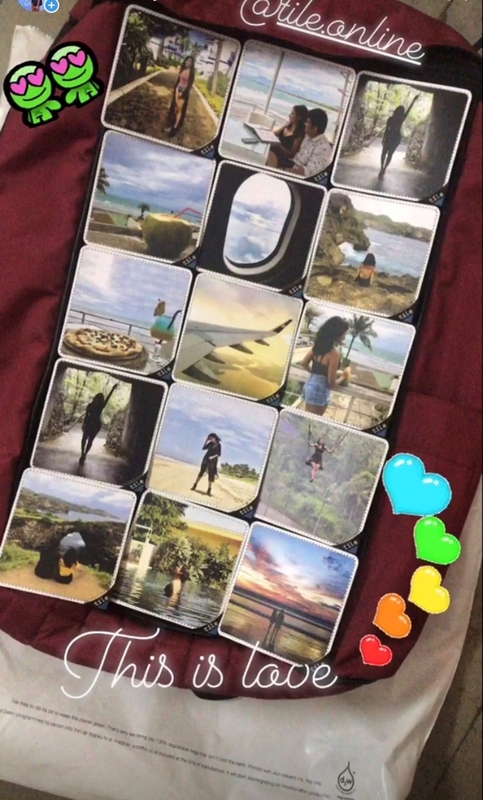 This can be a really special and unique gift for your travel freak guy or girl. Click here to get your Tile backpack and use code KOMAL10 to get 10% off on your purchase. Gift her a box full of her favourite makeup and she would thank you always. These days women are going crazy over liquid and matte lipsticks. There are various brands launching best matte lipsticks in the market. 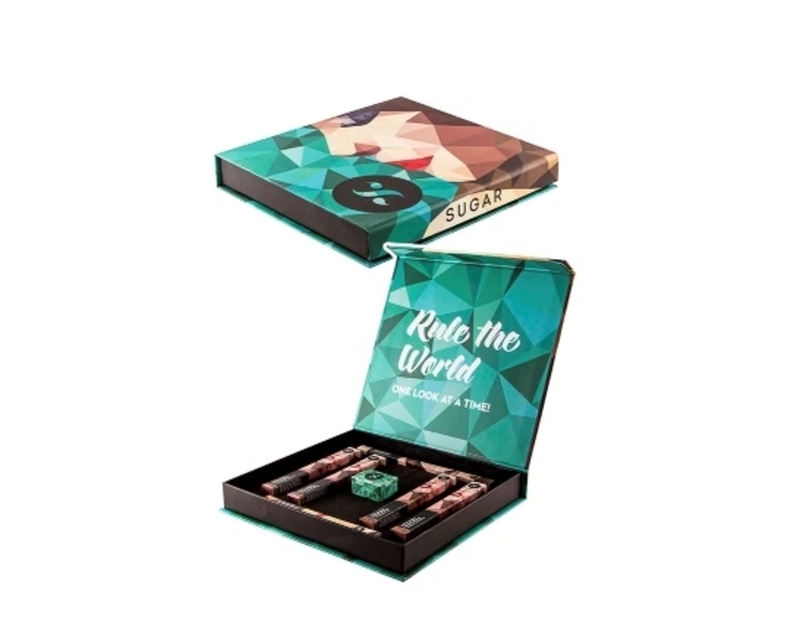 Sugar has great range of cosmetics . I love their smudge me not lipsticks because they are perfect matte and does not stain at all. 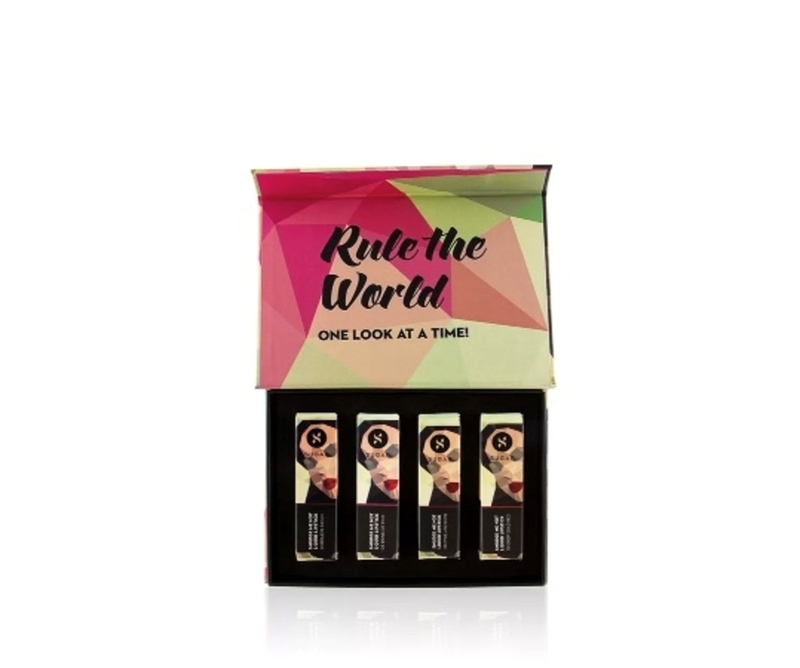 Their " SUGAR Eye Spy, Lips Don't Lie makeup box " is a deal to steal for. 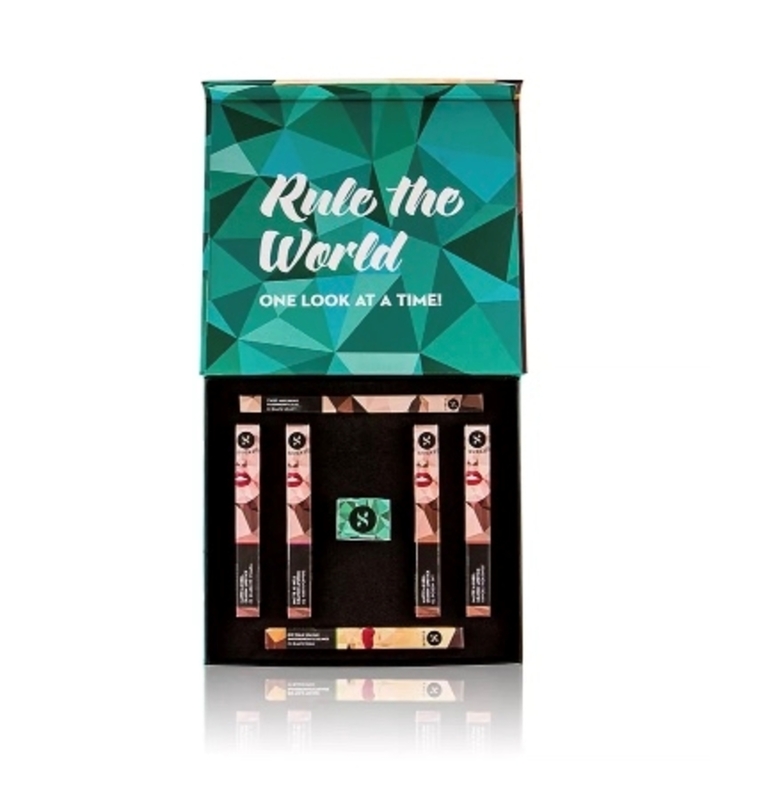 It has eye liner, kajal and four matte lipsticks. Men's these days also take efforts to look smart and be presentable. 😎 Men's are also particular about their fashion,style and appearance. And who doesn't love to hear compliments. There are not much choices when it comes to grooming products for Men. The Man Company is a brand where you would get all the essential grooming products for your man. They have wide variety of products from head to toe. A watch is an accessory which describes your personality. Gifting a timepiece to your loved is again something special. It is a way of expressing that " we are together for every second". The watch will constantly remind him/her about you. 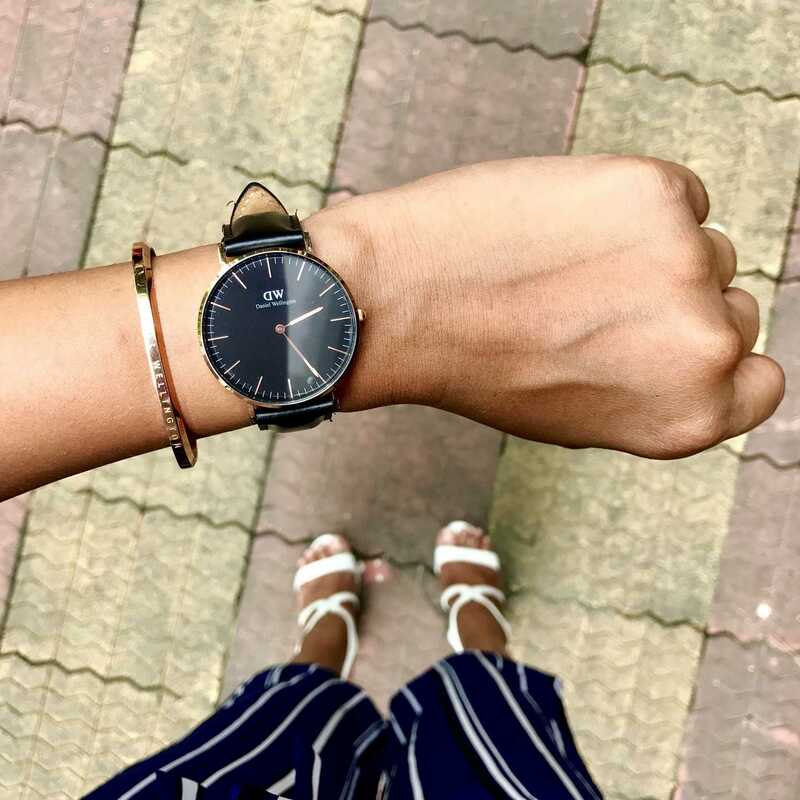 Daniel Wellington has breathtaking collection of watches for Men and women. I am totally in love with their Classic Black Sheffield. The sleek and polished look of DW watch looks very elegant. 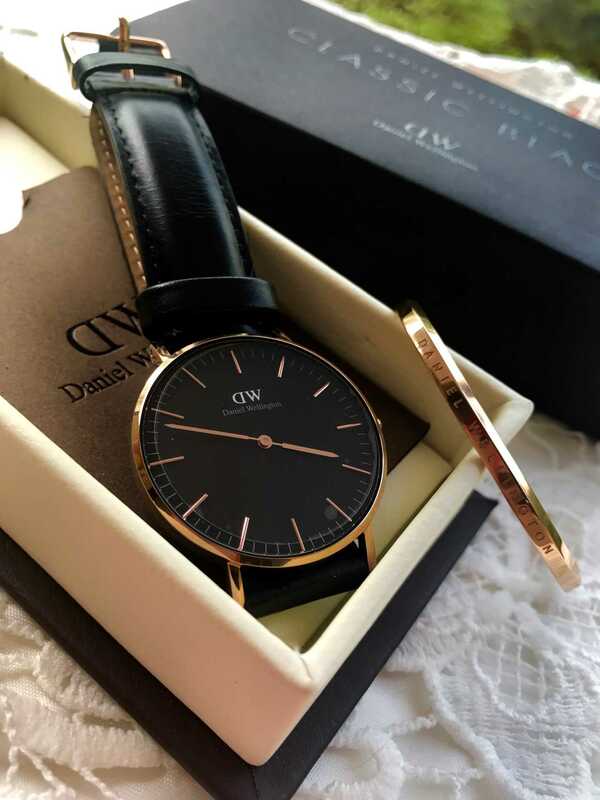 I am sure Daniel Wellington will never fail to impress your loved one. The best thing is you get a watch strap free with every watch. Hope you like these gifting ideas. 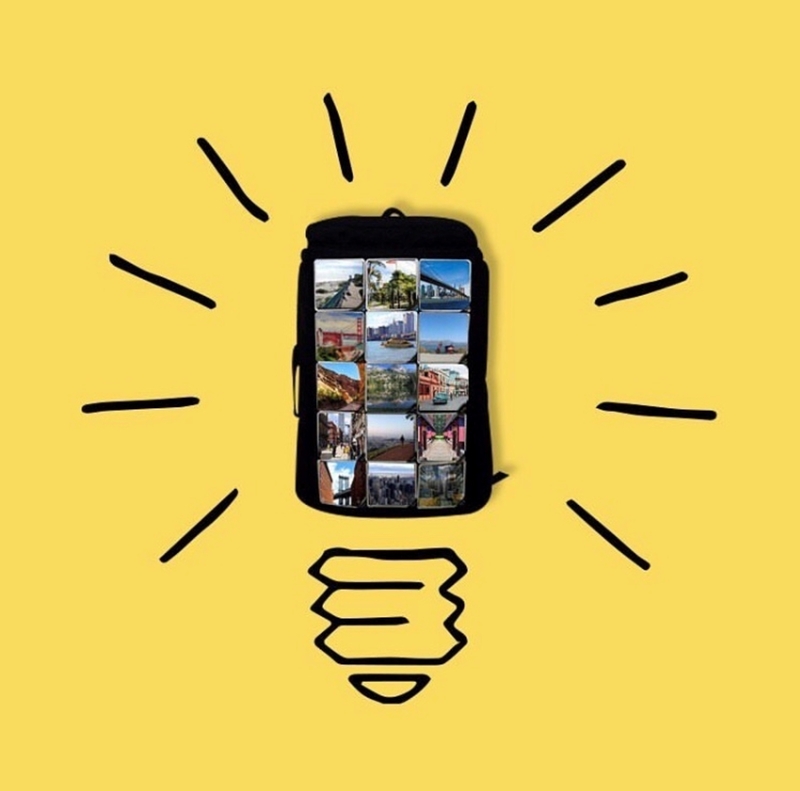 If any of these ideas help you smile someone, please let me know in the comments.